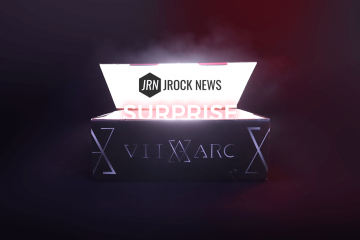 J-Rock Chibis have teamed up with JROCK NEWS and generously provided us with this year’s prizes for the new year giveaway. For this giveaway, there will be three winners who will be given the chance to win any of the amazing chibi items. 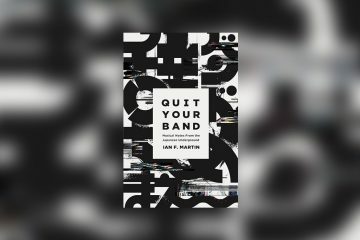 The competition will end on January 31, 2018, 00:00 GMT. Terms & Conditions apply. 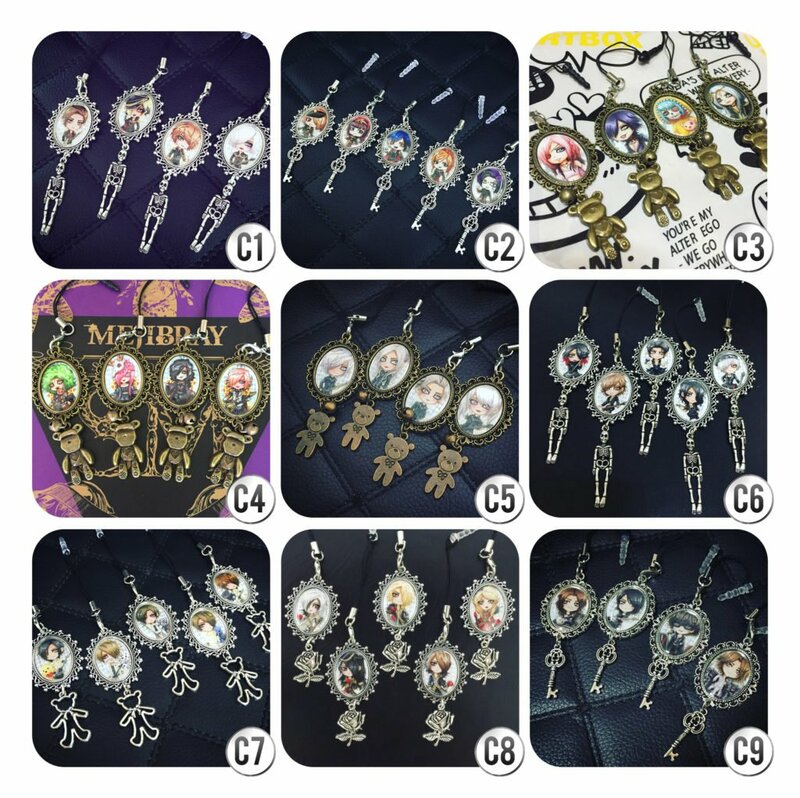 J-Rock Chibis is a fan-run store that sells keychains and various products related to Jrock and visual kei in chibi form, including official merchandise like guitar picks, necklaces, and chekis. 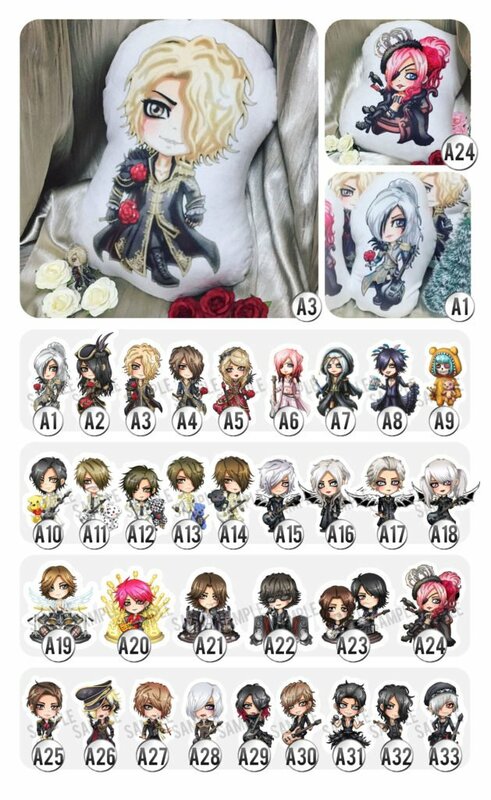 You can even get a personalized chibi of your favorite Jrock members or band. Simply drop them a message via their Facebook, Twitter or Instagram with a music video or photo reference. 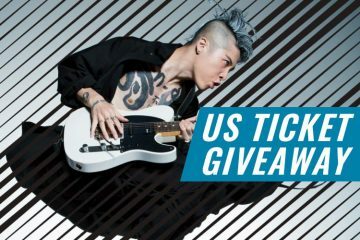 You will then get a preview of your commission, and in a few weeks, your own personal Jrock chibi will be in your hands! They get limited commissions per month, so be sure to send them fast! See some of their work. Share this post publicly, and leave a comment with the chibi item you would like to win the most and why. Retweet this tweet and reply with the chibi item Twitter too for more chances of winning. 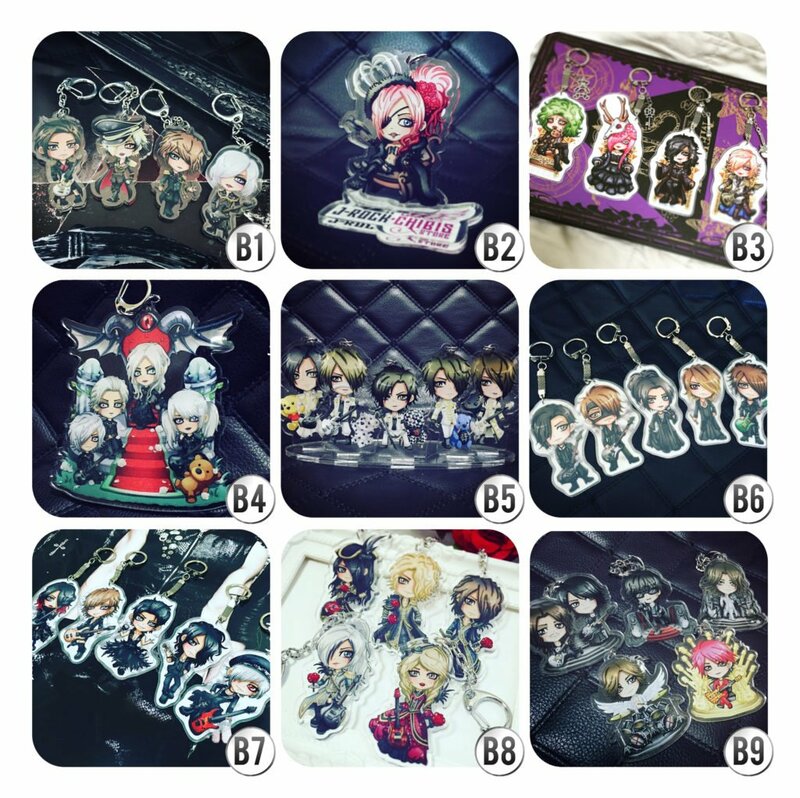 Each winner will get to select their favorite Jrock Chibi member/band from respective Category.